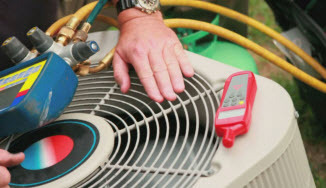 Ralph’s Appliance and Air Conditioning Repair is a locally, family owned company serving homes and businesses in Tampa FL and surrounding areas since 1984. For over 30 years, we have been offering appliance sales, repairs and maintenance service to both residential and commercial customers. We are licensed and insured (Florida State License #CAC1816866) and service most every brand and model. Our trusted technicians have the training, good working knowledge and experience to fix your appliances. 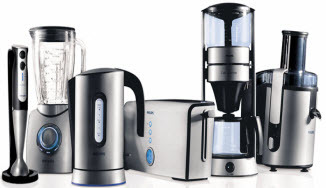 They enjoy a challenge and respect the fact that you don’t have time for an ailing appliance. They keep most parts and tools in their vans to ensure they have the capability to fix most problems on the spot. Ralph’s Appliance and Air Conditioning Repair provides a superior appliance repair experience to our customers; faster response, better service and lower prices. 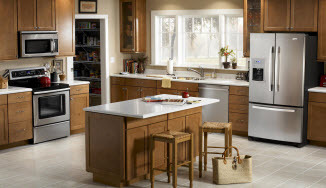 When you call Ralph’s, you can count on getting the appliance fix you need, fast.